With so many CBD (Cannabidiol) products available today it can be difficult to know which ones are best. 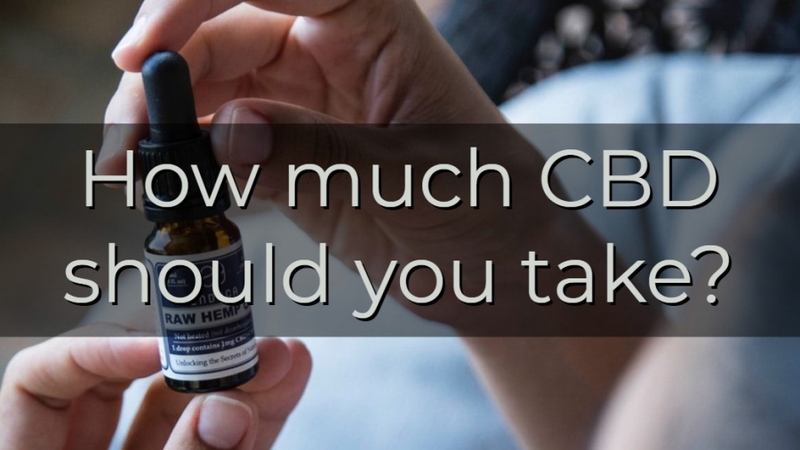 In our last blog we advised on what to look out for when purchasing CBD, but once you have settled on a product, how do you know how much to take? 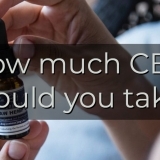 What is the optimal dosage of CBD for your desired outcome? 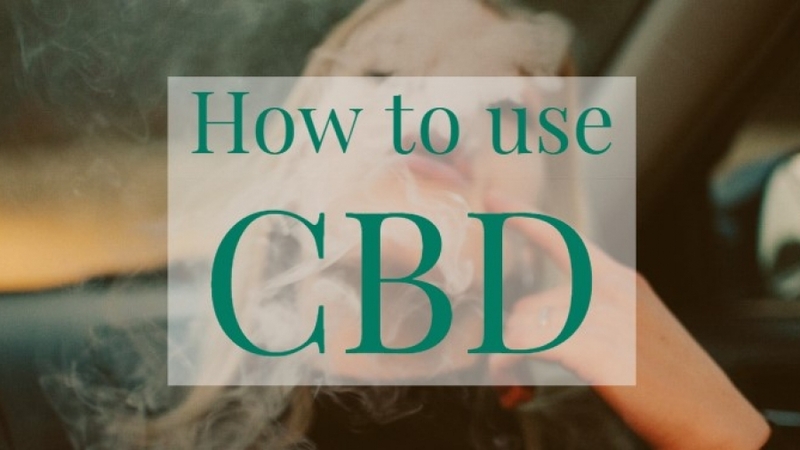 CBD comes in a variety of forms and concentrations and although most products will come with instructions, CBD effects may vary from person to person. 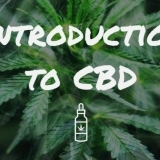 Luckily for you we have all things CBD dosage related covered below. 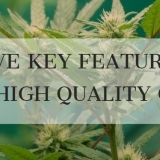 As Cannabidiol [CBD] continues to explode in popularity more and more people are availing of its seemingly endless health benefits. 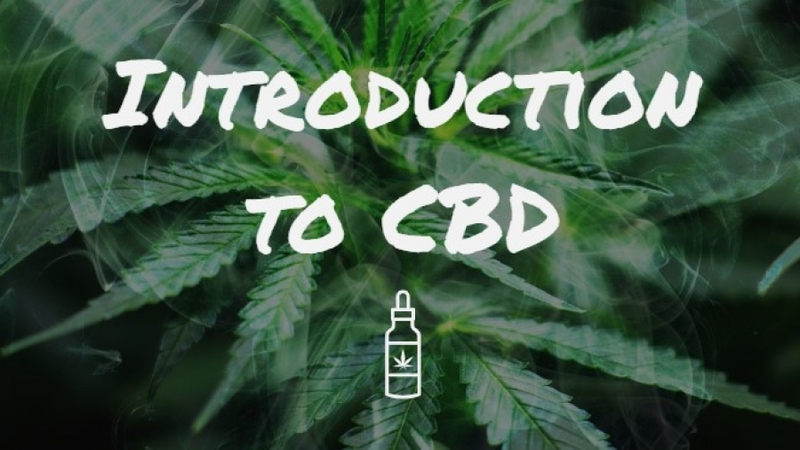 We have already looked at what CBD is and how it works in our previous blog, but how do you use CBD? These days there are a multitude of different options for consuming it. You can inhale it, add it to your food, swallow it and take it as oil under your tongue; you can even rub it directly onto your skin. 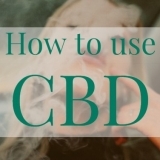 However as the body absorbs CBD in different ways, how you choose to consume it will influence the effect it has on you and determine how long it will take to work. This can make discovering your optimal route of administration pivotal in your CBD experience. The resinous glands of the Cannabis plant contain extraordinary molecules that have been found to provide medicinal value and aid overall health and wellness. These molecules known as Cannabinoids and Terpenoids are created in the plants trichrome during the flowering stage of the plant’s growth.